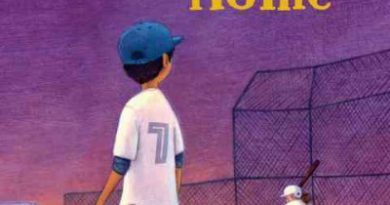 We’re pleased to announce the Young Readers League 2017 Writing Contest winners! The winning entries were honored during the Young Readers League author event with Natalie Lloyd, author of The Key to Extraordinary, our 2017 selection. The stories are published here on our blog for your reading enjoyment. They will also be published on Vroman’s Bookstore blog. Thank you to all the participants! We received about 250 entries, eight times more than last year, so the judges definitely had to make some tough choices. 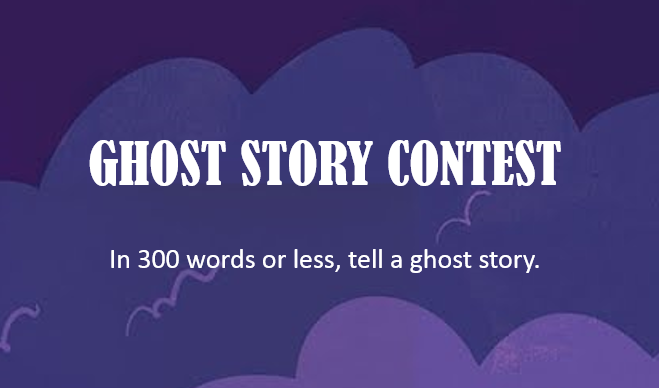 Special thanks to our judges: from Vroman’s: Allison Hill; and from the Pasadena Public library: Shauna Redmond, Jean Penn, Leela Perea, Robin Reidy and Rosa Cesaretti. 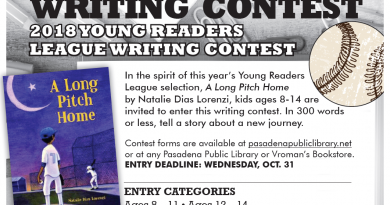 The Young Readers League is sponsored by the Friends of the Pasadena Public Library.